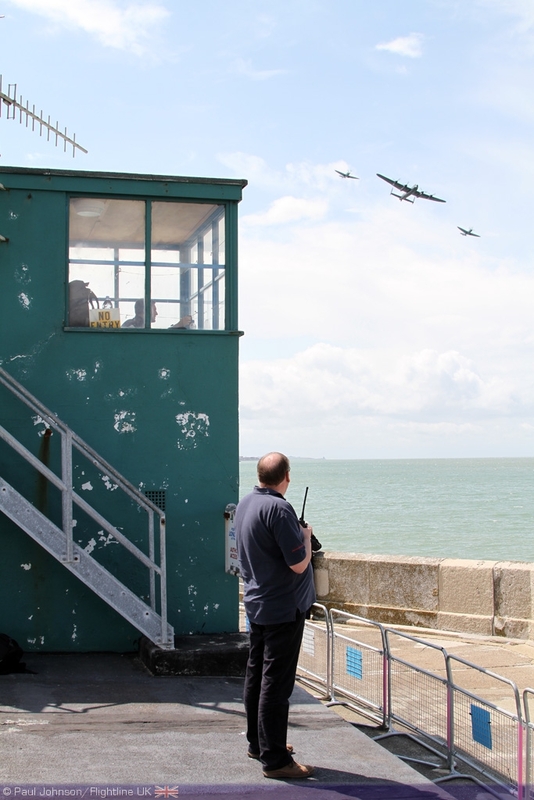 Margate's Big Event may be one of the smaller seaside airshows, but it's location over the past few years has made it rather special with the cliff top vantage points around Palm Bay. 2011 saw the event change location to the main beaches around the historic quarter of Margate and the new Turner Contemporary Gallery which has really hit the headlines in the local press over the last few months. 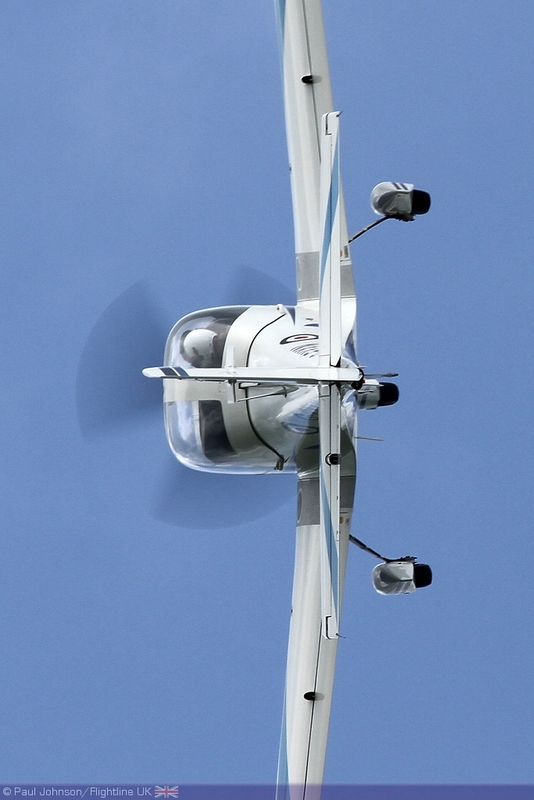 With the squeeze on council budgets, it has been a pleasant surprise that most of the smaller coastal airshows have survived into 2011. 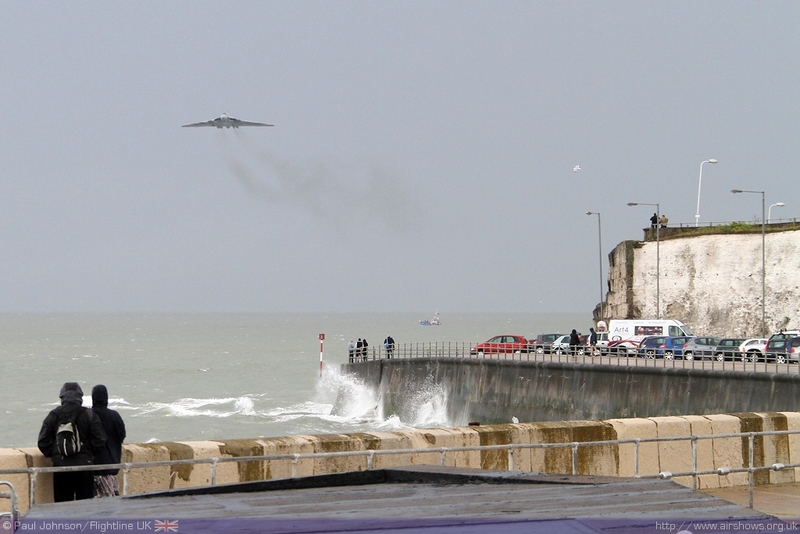 Margate's Big Event is not just an airshow, but also a major town festival featuring music and street entertainment. 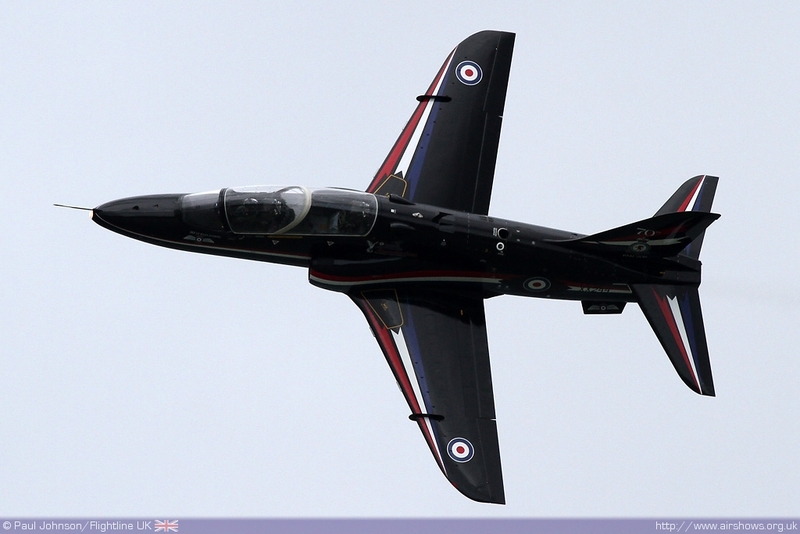 The air displays that run alongside the festival are dominated by Royal Air Force displays, the event is typical of the "RAF Town Show" concept. 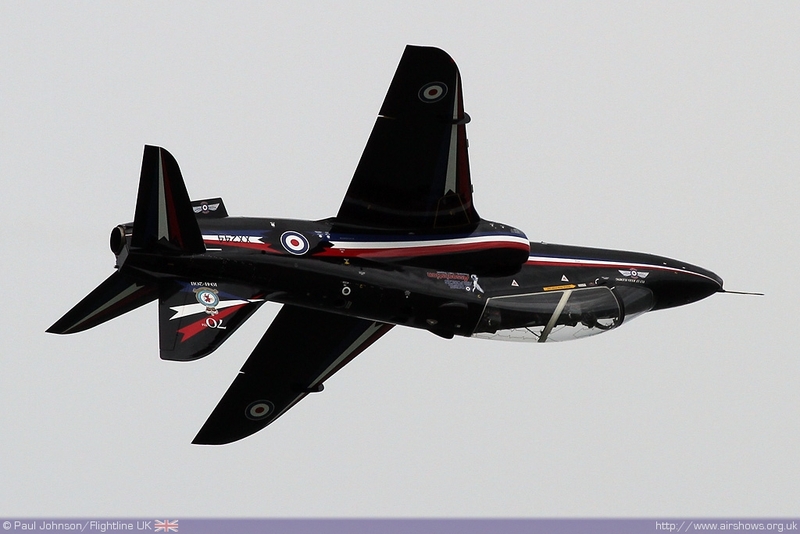 The air displays were branded the "Airfix Airshow" reflecting some sponsorship by local toys company Hornby who own the Airfix brand. The change in location of the festival came to be something of surprise to many considering the success of Palm Bay as a site. However, the new location I feel was equally successful, if not more so. 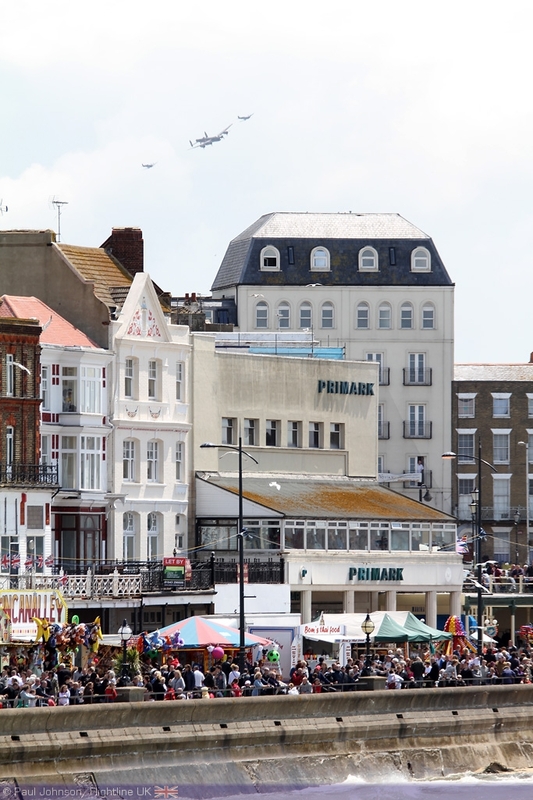 It clearly throws the emphasis on the town of Margate even more which hopefully would have boosted the commercial value of the event to local traders. 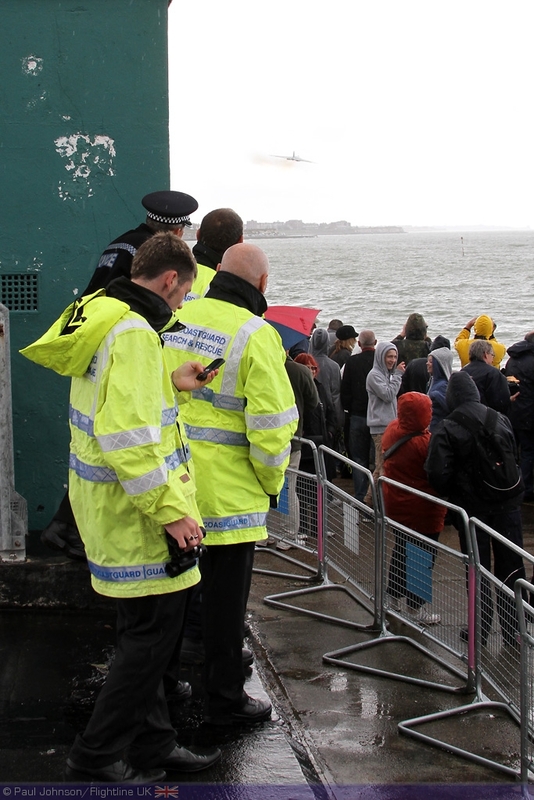 Secondly, once you had worked out which areas were accessible, the new venue was a superb location to view the airshow. 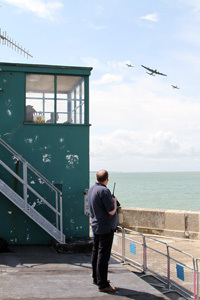 The Harbour Arm provided a superb location with the upper promenade level ideal for watching the displays and the cafes provided refreshments on the lower level. 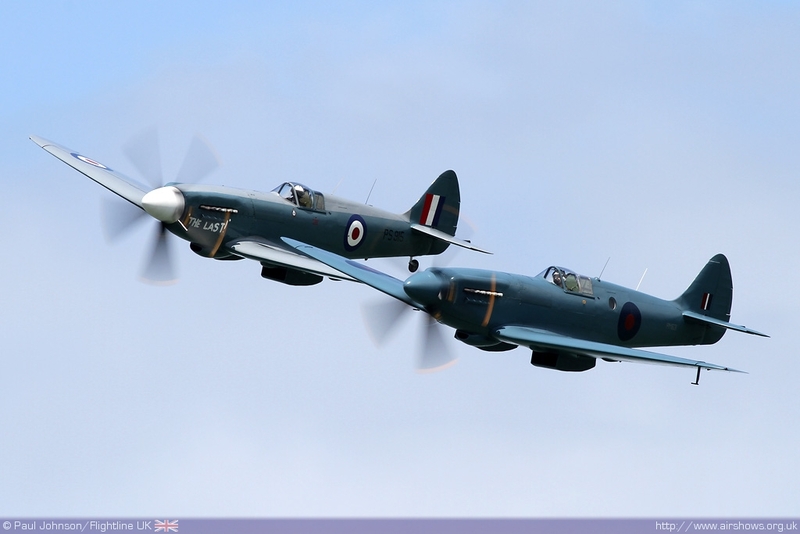 Just outside of Margate is Manston Airfield, now branded Kent International Airport, which provides a base for the participants to refuel and prepare for their displays. 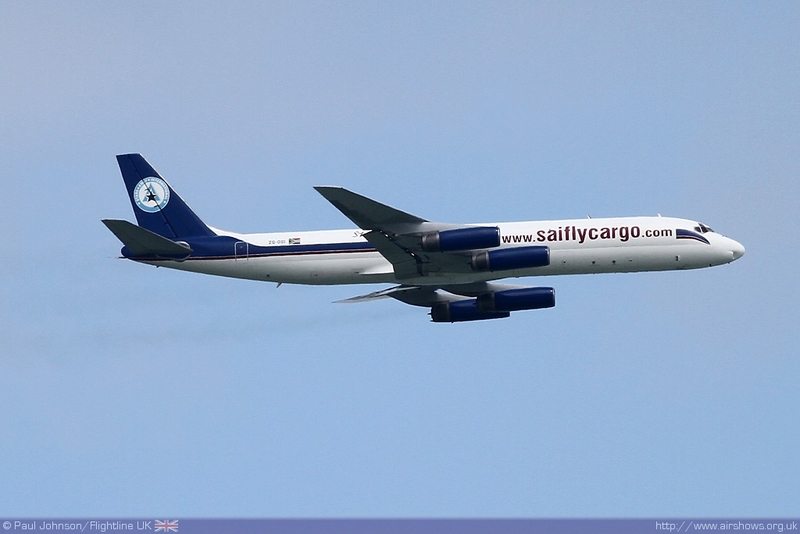 The long runway makes Manston ideal for a number of freight carriers too and early visitors on Saturday got to see a South African DC-8 performing circuits prior to the show getting underway. The weather was changeable throughout the weekend. 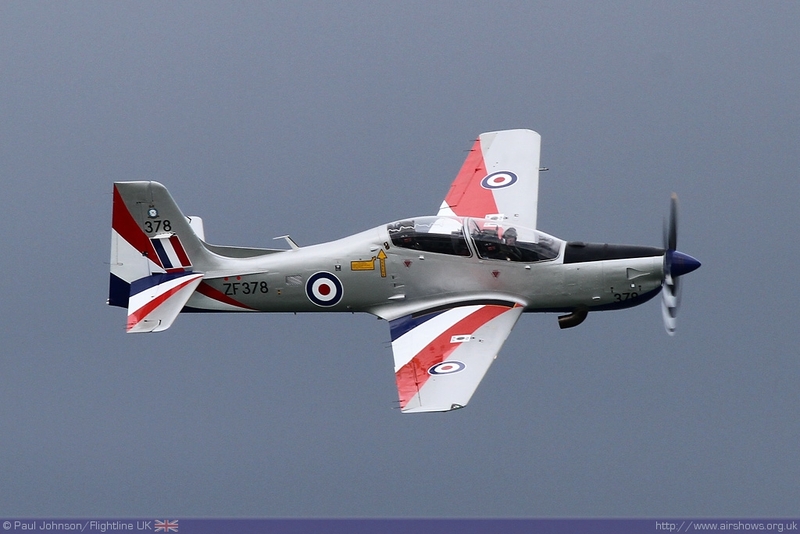 Strong winds sadly prevented the Tigers Parachute Display Team dropping on the Saturday as the Headcorn based Islander was unable to leave the mid-Kent airfield. 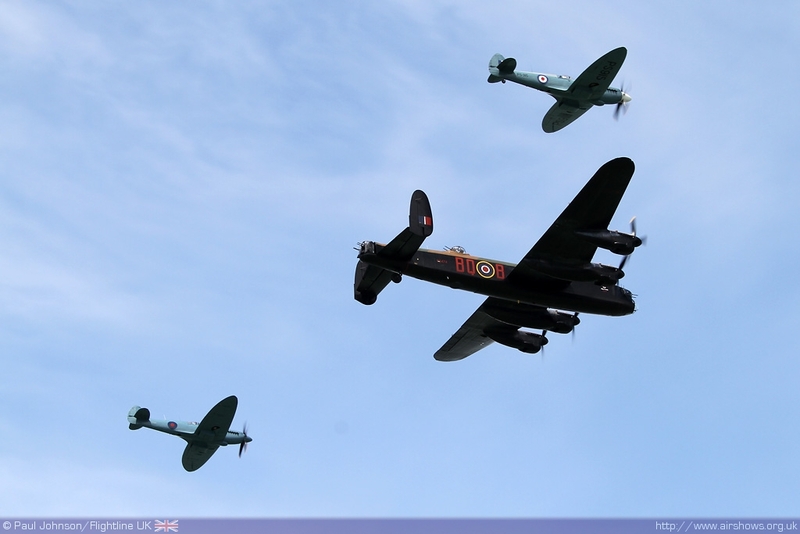 It was therefore left to the Battle of Britain Memorial Flight to open the event in some style, arriving from over the town with their Lancaster and a pair of Spitfire PR XIXs. 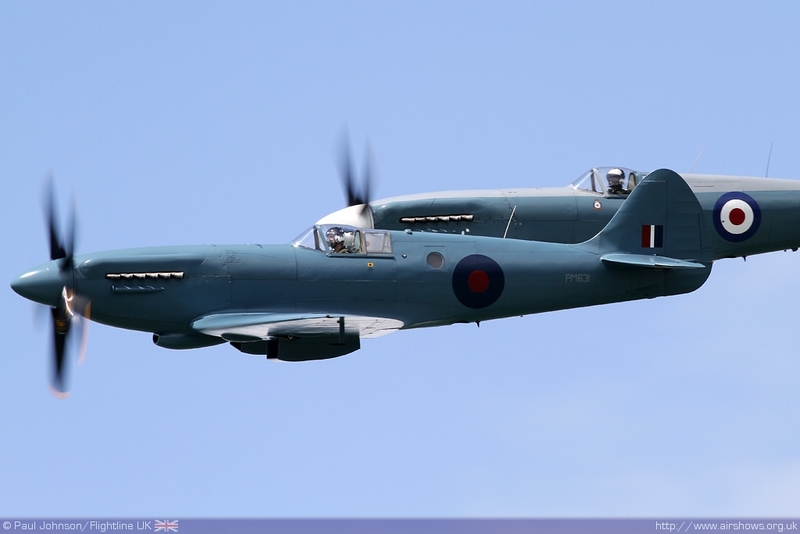 The Spitfire performed a superb tailchase display which was much more dynamic than their usual solo displays providing the crowds some great views of these powerful versions of the iconic aircraft. 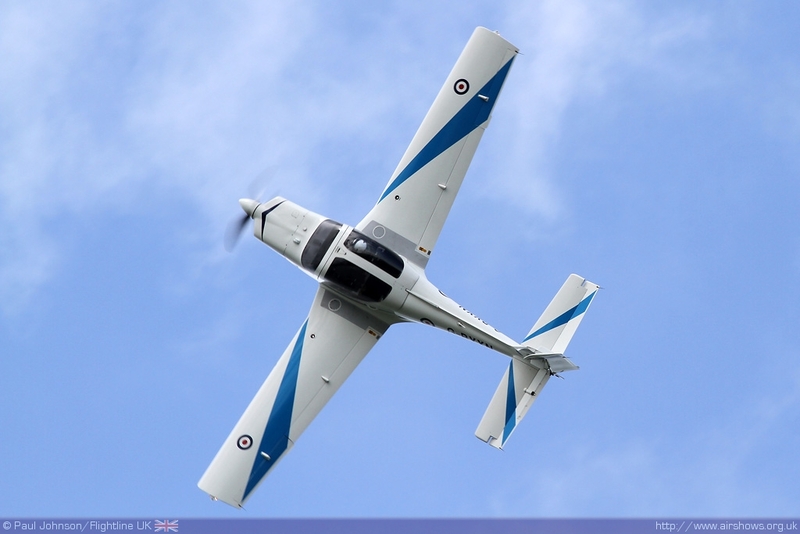 Following on from the historic Royal Air Force were displays from the modern day RAF charting everything from the primary trainer to the front-line. 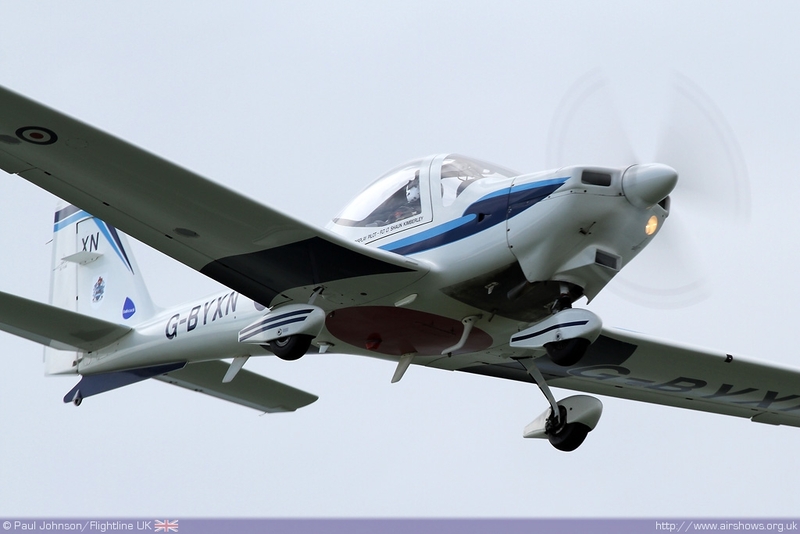 Opening the sequence was Flt Lt Sean Kimberley giving an aerobatic sequence in the Grob Tutor T1 which some impressive flick rolls in the blue skies. 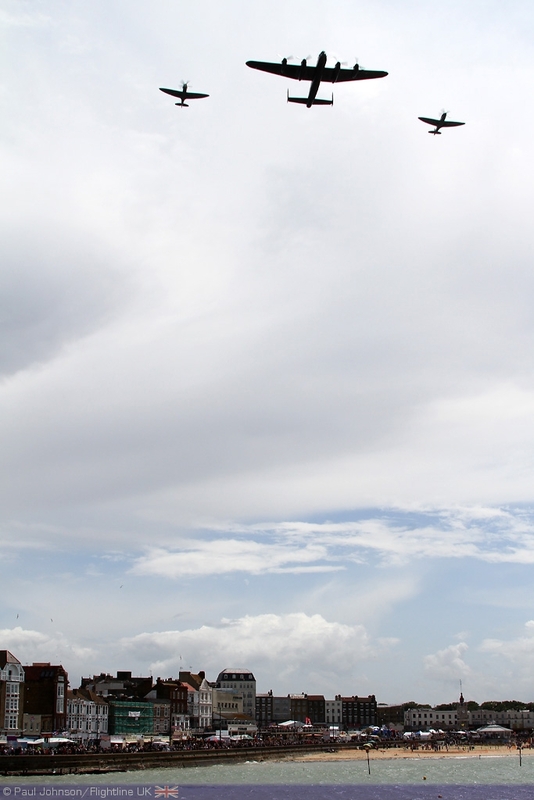 Following Sean's displays, the skies started to darken as a more organised band of rain moved in on Margate. 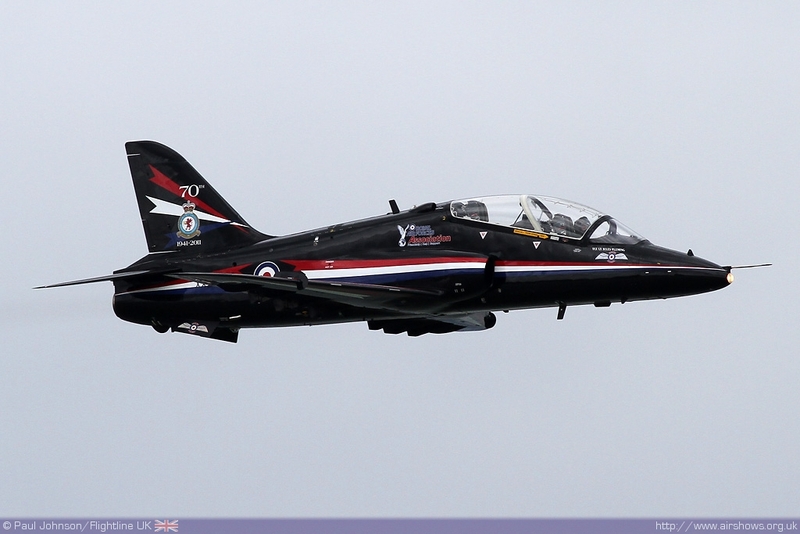 First to arrive out of the murk was Flt Lt Dan Hayes in the brightly coloured Tucano T1 which really stood out against the dark grey backdrop over the sea. 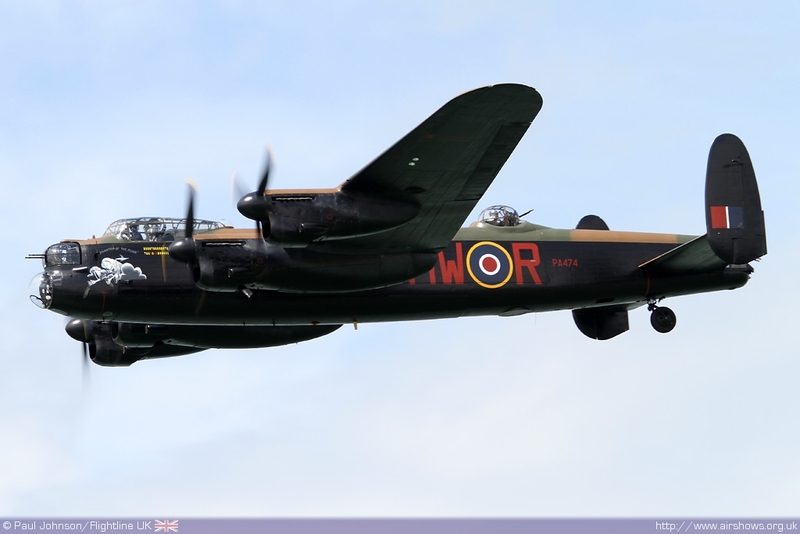 By the time Flt Lt Jules Fleming had arrived the wind had started to pick up and the temperature drop with the first spots of rain but nevertheless she provided an excellent display in the Hawk T1. 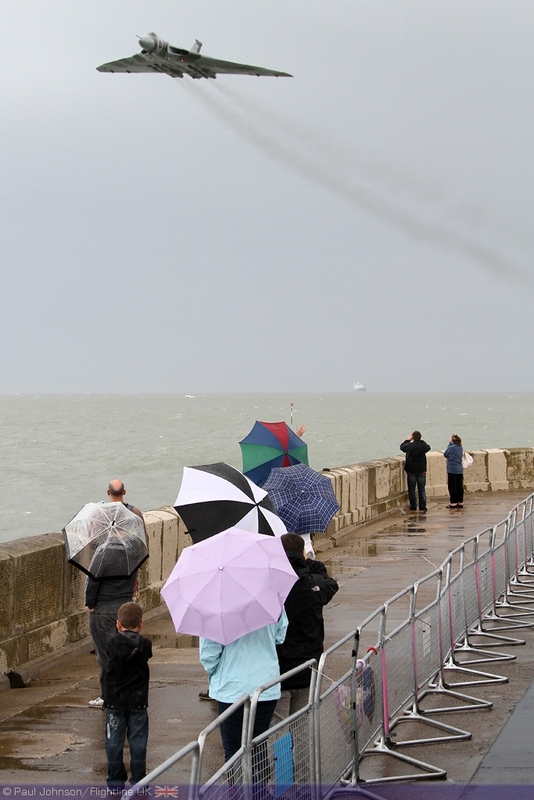 Following the Hawk, the rain finally arrived from the west sending many of the spectators scrambling for cover while it passed overhead and the Tornado GR4 noisily got into the air from Manston. 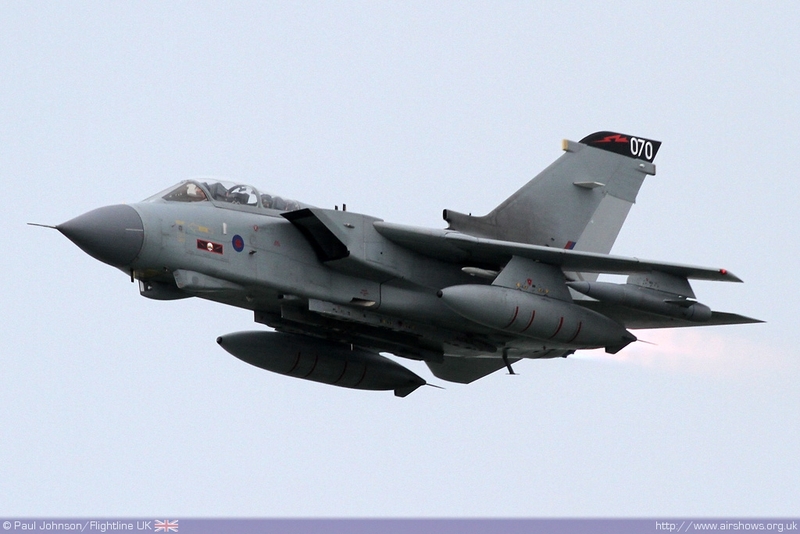 Sadly, due to unserviceable airframes following displays in France, the Tornado GR4 Role demonstration was reduced to just a solo aircraft. 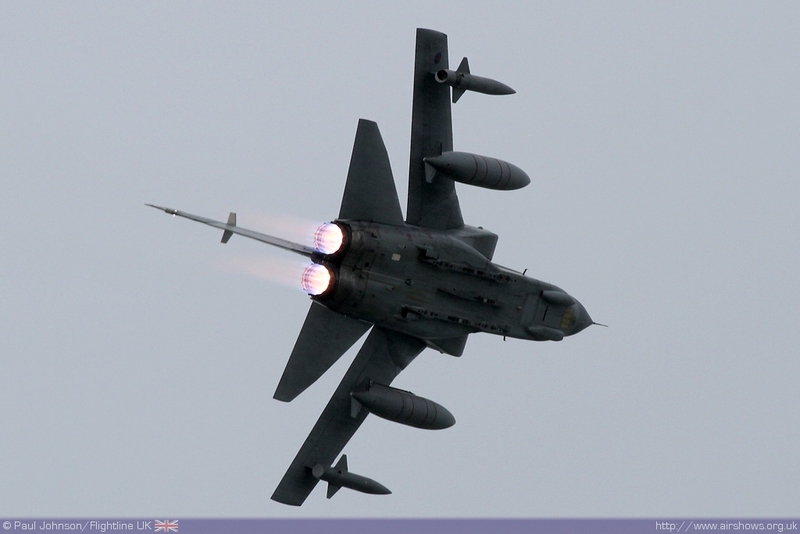 While the rain passed through the Tornado held out over the water until visibility at the show site had improved enough for its dramatic display which pulled people back out from cover as well as lighting up the sky with its reheat. 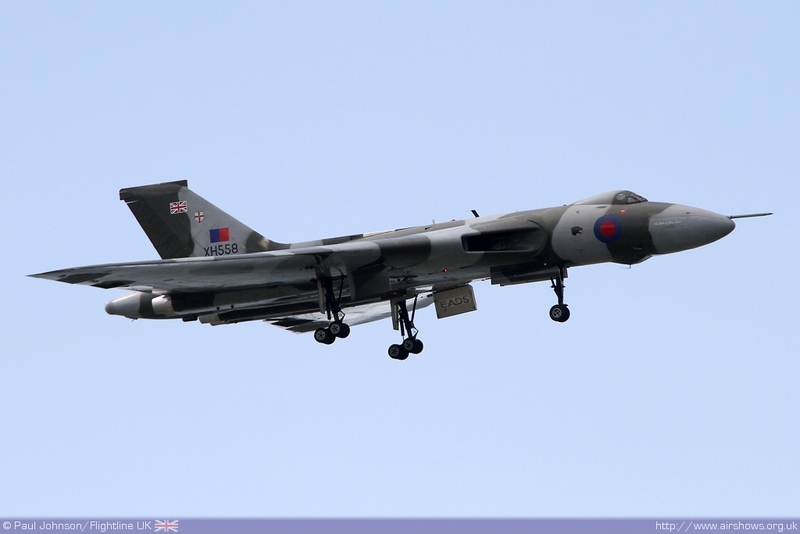 The final item in Saturday's display was the Margate debut of the Avro Vulcan B2. The mighty delta made a dramatic arrival curving around the town to arrive from the east with the dark rain clouds behind it to provide the finale to Saturday's show before heading home to Doncaster. Sunday's show was slightly different withbout the Vulcan or the Tornado with locally based TG Aviation providing a Stearman display flown by Sam Whatmough and the Red Arrows closing the show. 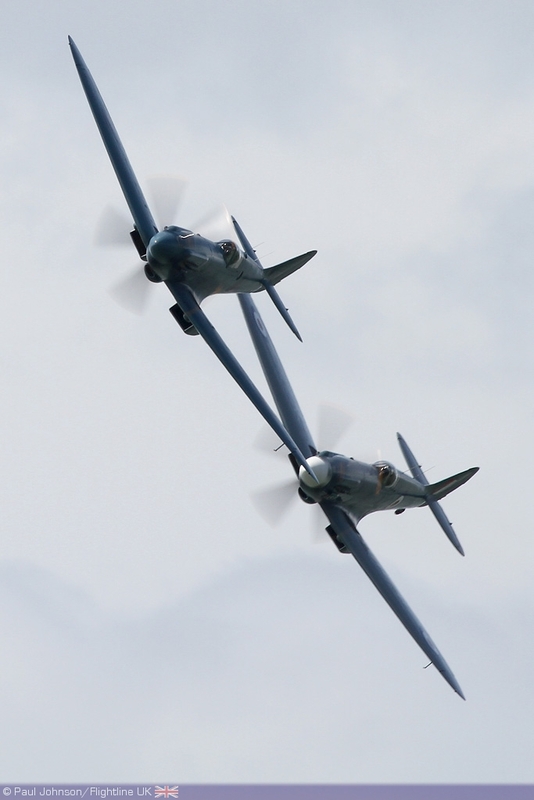 Margate may be overshadowed by the larger shows, but if you want a more relaxed day out at the seaside with a free airshow thrown in, it makes for a superb family outing. The vantage points around the new show site also provide some excellent opportunities for the photographer. We hope the 'Big Event' returns for 2012.